It’s graduation season and I was fortunate to attend the Baruch College commencement last week in New York City. 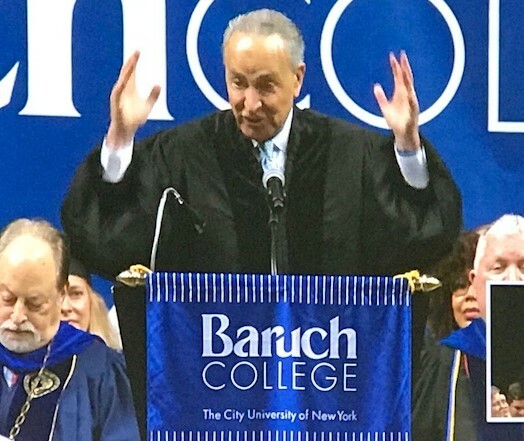 The comments from Sen. Chuck Schumer, D-N.Y., were among the highlights – not for political reasons, but because the man knows how to speak for a few minutes, relate a touching anecdote or two, apply them to the audience in front of him – and sit down. 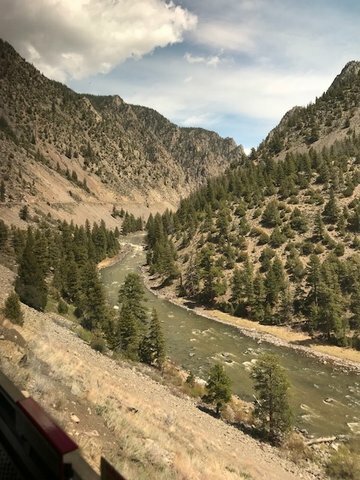 The photo is my view of the Colorado River from the window of Amtrak's California Zephyr. I just returned from a Seattle-to-Denver roundtrip. Three days each way! Train travel is undeniably expensive and can be frustrating out West, where the connections aren't as convenient as on the East Coast, but I indulge myself whenever I can. 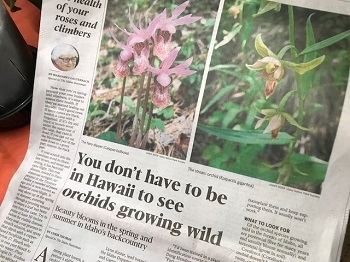 Check out my article in the Idaho Statesman about Idaho’s native orchids! Most folks don’t realize there are 27 orchid species growing wild in Idaho – more than in Hawaii.